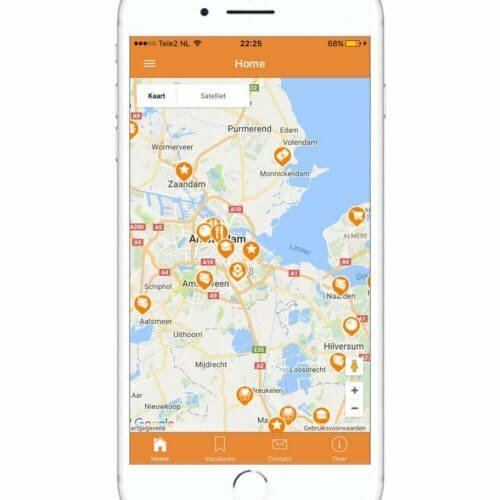 Beste plug-in die ik tot nu toe heb ervaren om mijn klanten en bestellingen in realtime met Zoho CRM te synchroniseren. 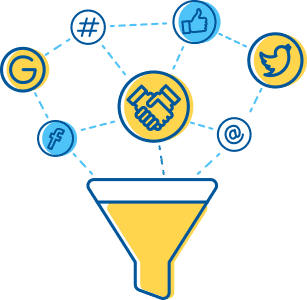 In nauwe samenwerking met het Zoho CRM-ontwikkelingsteam hebben we de beste integratie ontwikkeld om uw WooCommerce-winkel te verbinden met uw Zoho CRM. 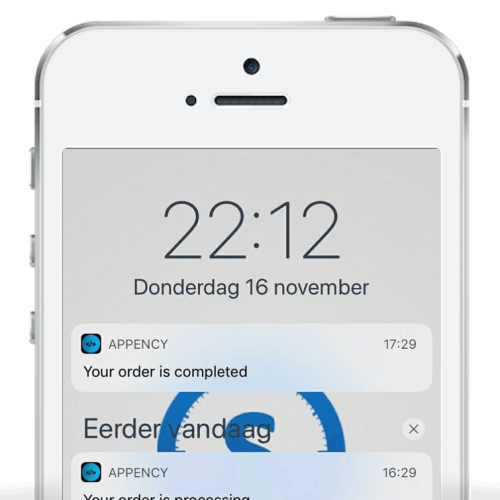 Synchroniseert uw Orders met alle Klant data en Producten. 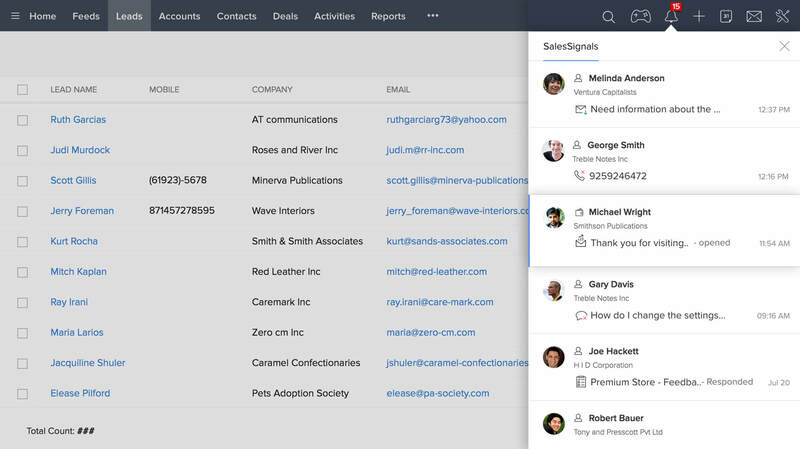 Synchroniseert de status van de Order met de Stage in Zoho CRM. 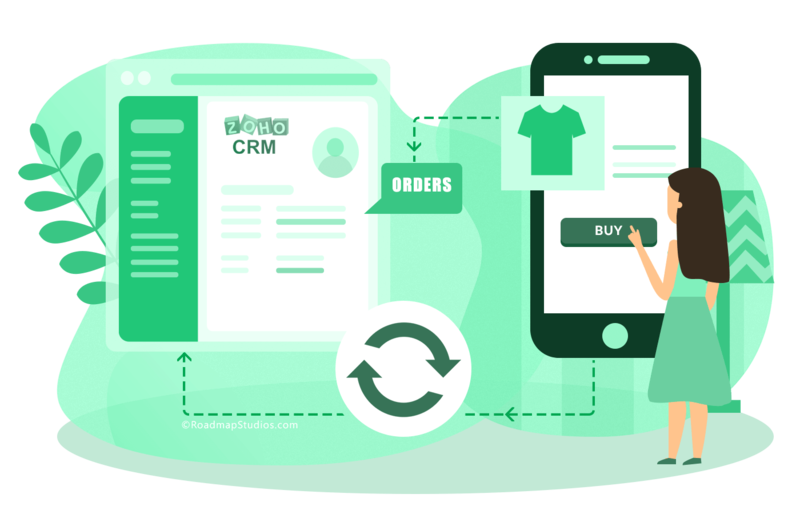 Verbindt eenvoudig uw WooCommerce-winkel met uw Zoho CRM. Deze plug-in gebruikt Zoho CRM API v2. Thank you! We are happy you like this solution. Does it support bi-directional sync? Yes, we support 2-way sync for the customer's billing address. The plugin checks for changes in Zoho once an hour. From WooCommerce to Zoho is in realtime. In the future, we will also add support for other data. 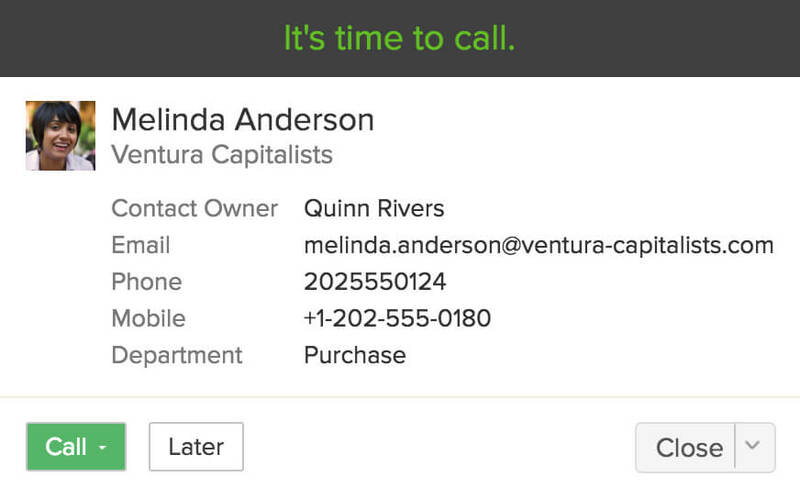 Yes, this plugin also supports custom fields created in Zoho's Contact/Deals Modules. However, the fields must be text or number types and not other types like Date, radio options, checkboxes etc. 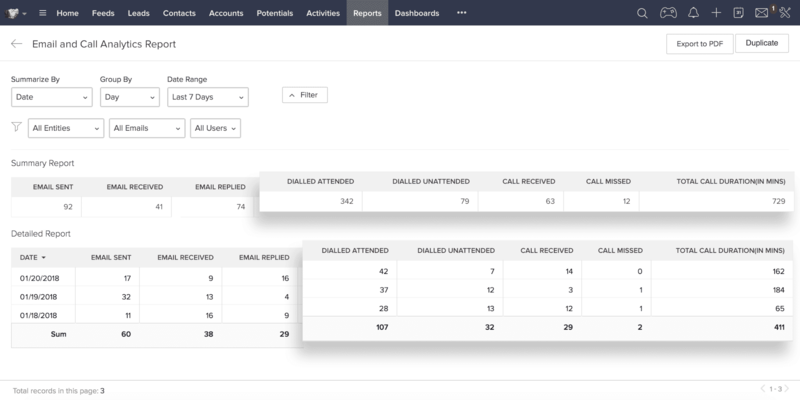 Yes, this plugin fully supports special workflows setup in Zoho CRM, so once the contact or deal is created in Zoho, your workflow rules or actions will automatically run. How is the support for WC Subscriptions? 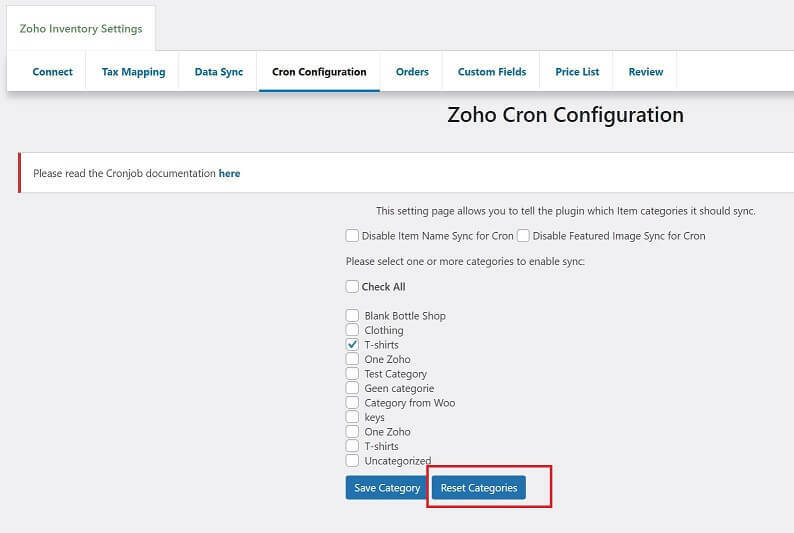 You can enable/disable the sync of renewal orders to Zoho CRM. In addition, you can map all the renewal orders to one particular deal stage in Zoho CRM. Most admins want renewal orders to be automatically mapped with the stage "closed/won". No. 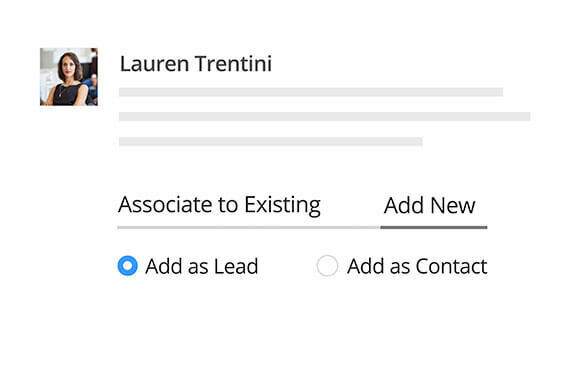 It really makes no sense to send Customers as Leads to Zoho, because they are already your customers and not leads. However, this does makes sense for other areas like a contact form. 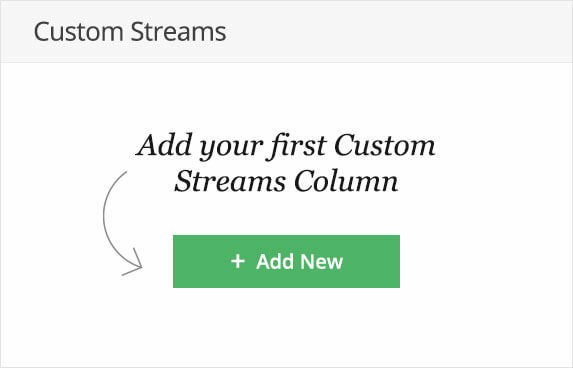 We will release free add-ons for popular contact forms plugins in the future, so you can get leads when someone has a pre-sales questions for example.